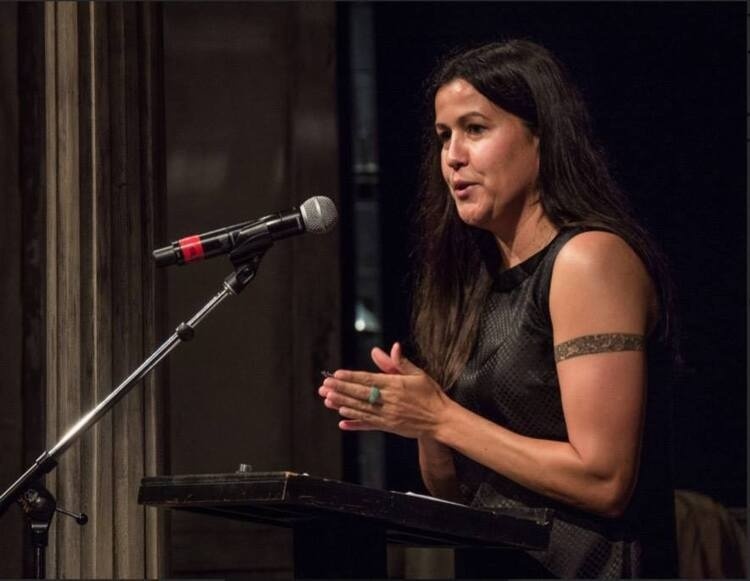 Native American poet and activist Natalie Diaz will give a talk on literay citizenship/activism and meet with students and faculty. Food will be served. It was interesting, particularly the knowledge that Ms. Diaz shared about the Nohave Indians' beliefs about the connection between language and the body. Because of this, I'm sorry that I have to miss Ms. Diaz reading her poetry because of an engagement made prior to finding out about her visits on campus.